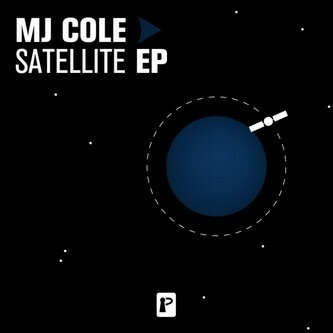 MJ Cole puts his unique spin on four tracks of deft Dubtech, symphonic Funky and idiosyncratic electronics. 'TGV' is a lush and crisply finished Funky roller with swooning strings, 'Hawaii' is light-footed and widescreen Dub-Tech, and 'Bordeaux' swings' with a piquant Gallic elegance. 'Manta' is something different from MJ's usual style, much more electronic and abstract, with sensitive hints of Burial or Roof Light. A very fine effort.